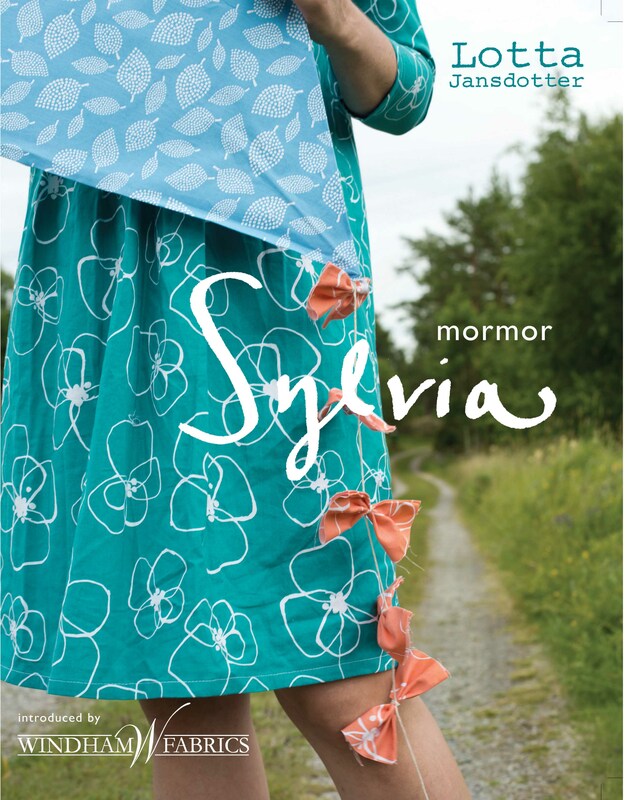 Windham Fabrics just announced Sylvia and mormor, Lotta’s newest collections scheduled to be in stores in February. We’re kinda like a Lotta Jansdotter mecca here in Indiana. We may or may not be working on our own Sylvia quilt RIGHT NOW. Did we get a lil’ advanced yardage?! Shhhh. We can’t say until October 1st. We gave a blood oath to our buddies at Windham. Hold on. Ohhh Voile. You’re Such a Pretty Girl.